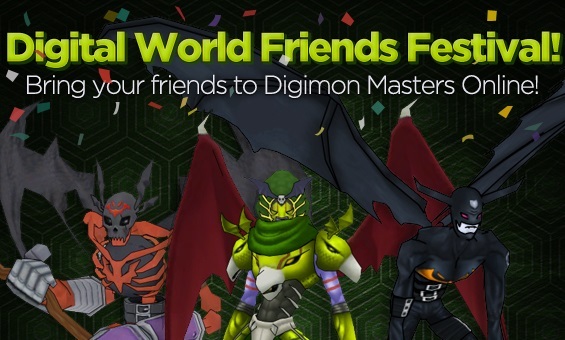 Leading online game developer and publisher Joymax is celebrating Easter with new and exciting events this April in their worldwide, sensational MMO Digimon Masters! Whether you’re looking to gain a new digital friend, grab a new mercenary follower, or grab a sweet new ride, you can do it all! Tamers can peruse the full details of this huge event at http://www.joymax.com and downloading the game today. Riding mode has now been available for three months, and Easter marks the third update to the new system! 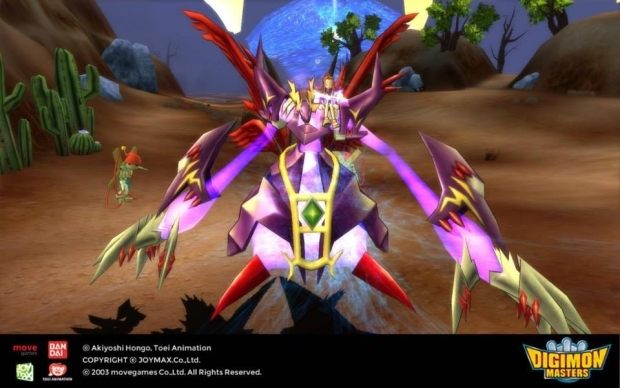 Tamers will need to collect 5 Mode Selector pieces to saddle up their new mounts, which include Blacksaintgalgomon and Victorygreymon; both of these Digimon have bipedal riding modes, so if you’re not keen about four legged friends, these are the mounts for you! 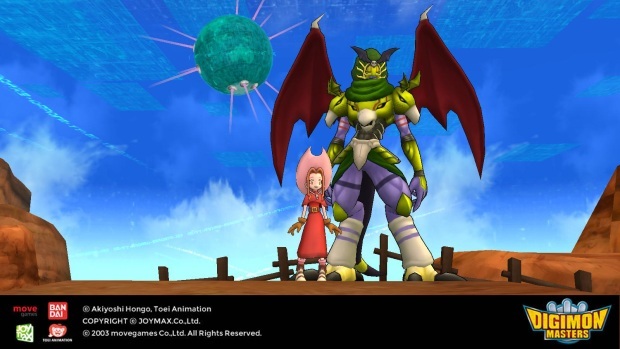 Selecting, raising, and digivolving Digimon who offer a riding mode continues to be a hot trend in the Digital World in 2014. What’s Easter without a few hidden eggs! From now until April 22nd, hunt level-appropriate Digimon and there’s a chance they’ll drop a Miracle Sapphire! These eggs drastically increase the amount of EXP that a player earns – and aren’t attached to a time limit. Both the Tamer Miracle Sapphire and the Digimon Miracle Sapphire will grant the recipient a bonus 661, 500 EXP over time. Grab these goodies before they disappear with the Easter Bunny.